Who will be the last thief standing? NOMINATED for the MANLY WADE WELLMAN AWARD in speculative fiction. Award announced in July 2016. The Queen was dying. The kingdom was at peace. And the ring was about to be buried forever in the royal crypt. But its aura of power and its promise of riches and its stories of magic were destined to inspire a night never to forget, The Night of One Hundred Thieves. From an unlikely cast of farmers, travelers, townspeople, courtiers and royals, One Hundred unravels a tale of forty people all both recognizable and special in their own way, as they barrel toward their future together and an inevitable clash of motives. From Farah the Barren to Nora the Girl Widow, from Tarquis the Secret Pirate to Lykus the Cupbearer, their stories will make you laugh, cry, remember, and hope for their future and the future of magic. Called “Lord of the Rings meets Oceans Eleven with a frosting of Love, Actually.” Has also been reviewed as “Like Hunger Games, but ten times better” (Charles Reads). The official site for the book is at devontrevarrowflahertybooks.com. 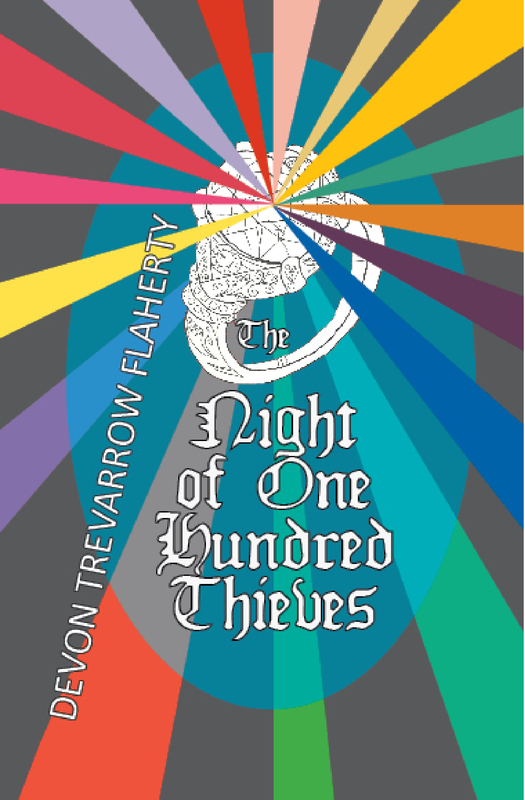 The official e-newsletter for all things Devon Trevarrow Flaherty, The Night of One Hundred Thieves, and The Starving Artist: sign up here. The Night of One Hundred Thieves is available in paperback at Amazon, Barnes & Noble, B. Dalton, Waldenbooks, Diesel, and IndieBound. You can also purchase it as an e-book from Amazon (Kindle), Smashwords (various formats), Barnes & Noble (Nook), Apple iBooks (iPad, etc. 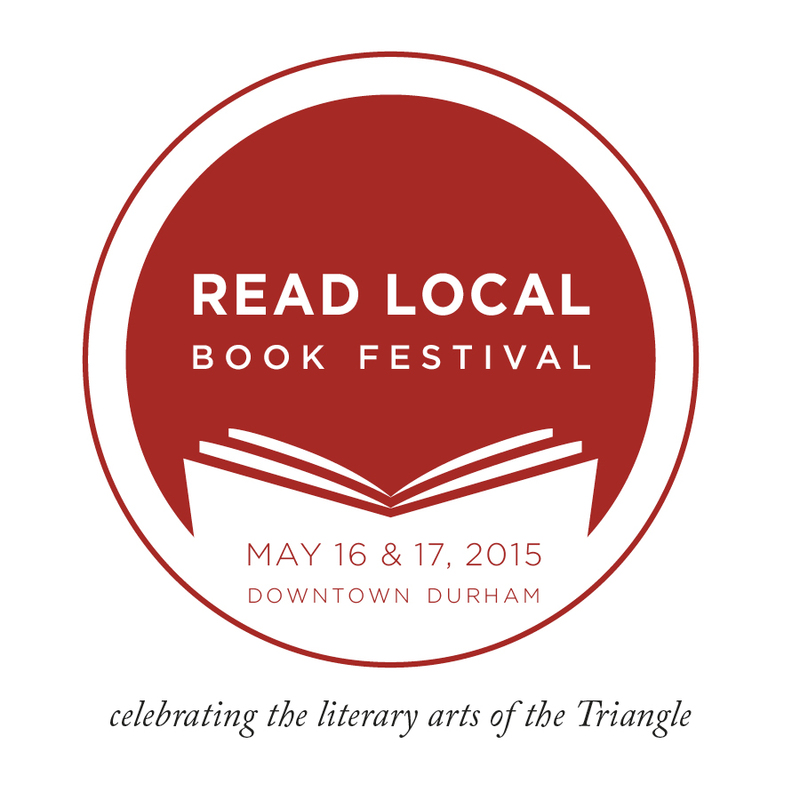 ), Kobo, and Baker & Taylor (for libraries).